pluriSelect® offers a large variety of cell strainers serving nearly every need. pluriStrainer® are one of the best cell strainers on the market with many additional features, missed in most comparable basic cell strainers like Falcon™ or EASYstrainer™. Furthermore multiple mesh sizes are only available here, giving the option to find a wide range of application areas. 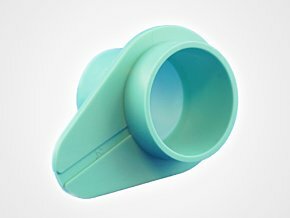 It is the best choise for an affordable cell strainer system with flow control (in combination with Connector Ring). 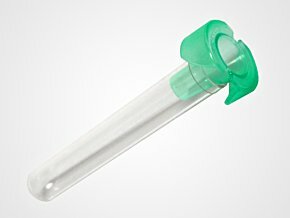 pluriStrainer® Mini are the most flexible small cell strainer fitting in nearly any reaction tube (15 ml to 1.5ml, 24 / 48 well plates). 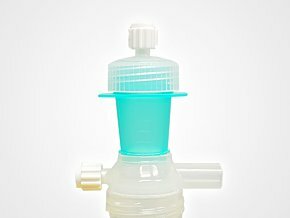 The multi-purpose ÜberStrainer completes the broad spectrum of cell strainer. 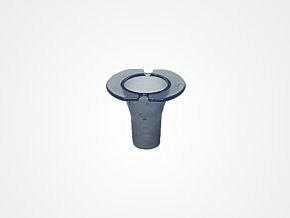 The Mini Strainer have been optimized for small sample volumes. Its unique design allows fitting on a wide variation of tubes, e.g. 1.5 ml /2.0 ml reaction tubes, 15 ml conical centrifuge tubes, 24 well plate and 48 well plate. The pluriStrainer is a sterile sieving device to obtain real single cell suspensions or to remove cell aggregates. 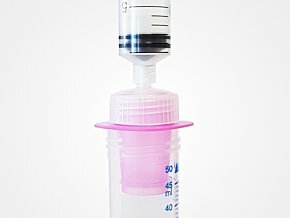 It fits into any 50 ml centrifuge (conical) tube and comes with many features. Überstrainer is a sample preparation device that expands the use of mesh tools to increase selection, separation and isolation. Its modular design gives it versatility and a range of functionality. The strainer can be connected to a syringe or a tube via the screw cap with a Luer-Lock adaptor which works under positive or negative pressure. 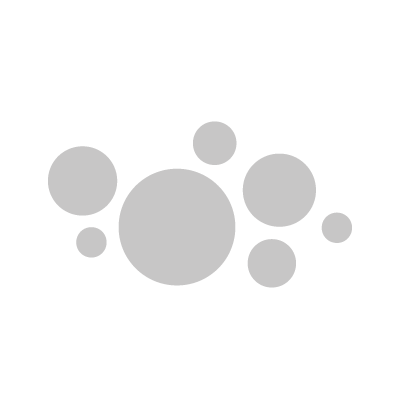 Membrane filters have a well-defined pore size exclusion limit (available with 1, 3, 5 & 8 μm pores), allowing for precise filtration and detection of very small particles.